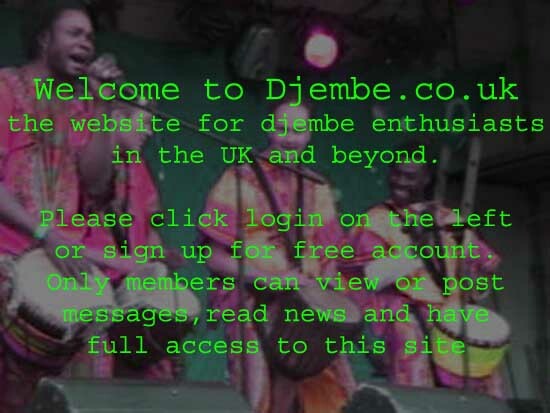 Djembe workshop in Dublin on the 9th and 10th of September with Seckou Keita. My name is James. I am from Dublin and love West African music! I would like to let people know of an up coming workshop in Dublin on the 9th and 10th of September with Seckou Keita.